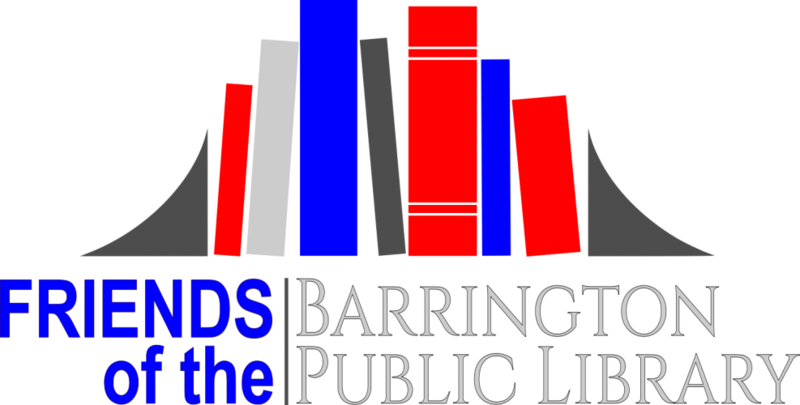 The Friends of Barrington Public Library is a nonprofit organization that supports the library through fundraising and membership. Founded in 1980, the Friends is a group of hundreds of library lovers in Barrington and nearby communities. Love your library? Become a Friend! Your membership helps to enrich the entire community.